Fushigi no Dungeon: Fuurai no Shiren 2: Oni Shuurai! Shiren Jou! 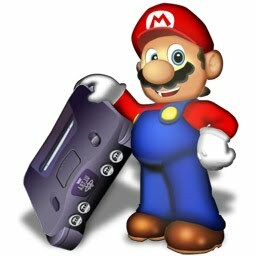 I edited the original post to include links to cheat device codes for PAL games.